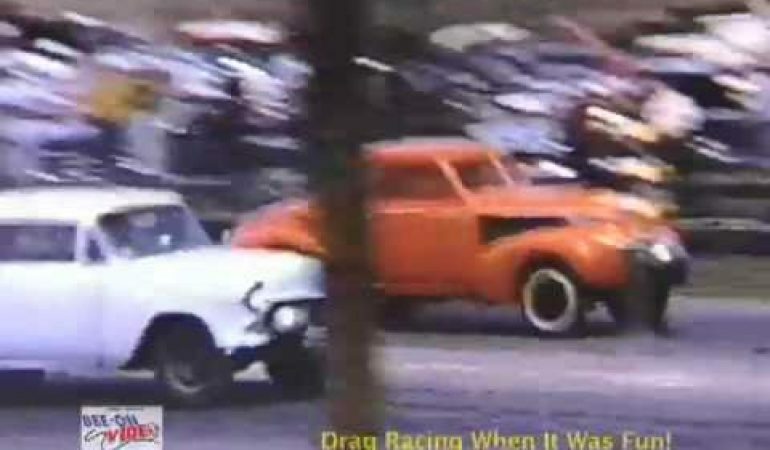 This is a video compilation of some classic drag racing from back in the day. 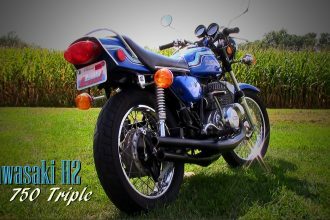 Some of the drag strips featured are Pocono Drag Lodge, Pocono Raceway, Kel-Rica, Wind Gap, Vargo, Numidia, Island, Forty Fort, Maple Grove, and Tri Cities. 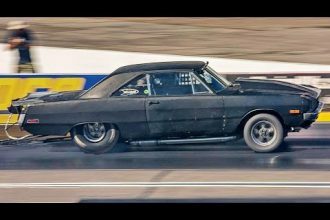 Was drag racing better then or is it better now? 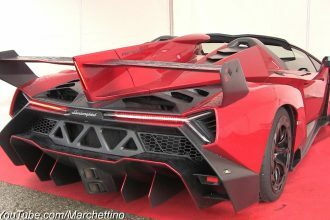 Lamborghini Veneno Aggressive Exhaust Sound And Impressive Accelerations! Watch!